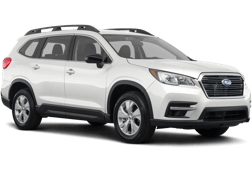 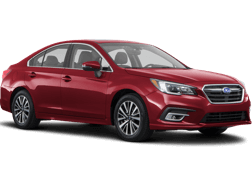 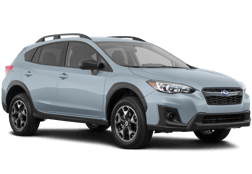 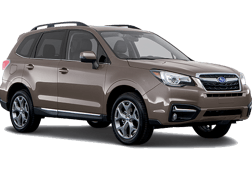 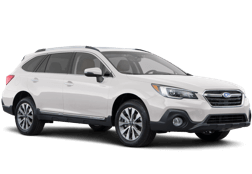 Shop online with Schumacher Subaru. 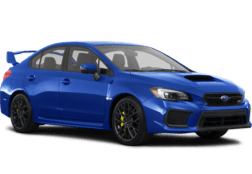 Choose the parts and accessories identically engineered to the ones the factory installed on your Subaru for the exact fit, quality, and performance you expect. 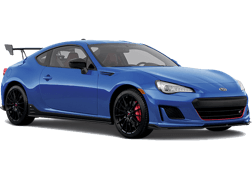 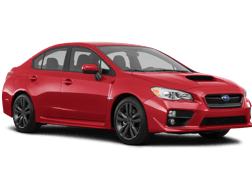 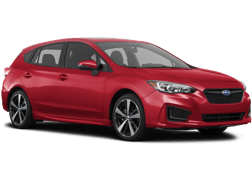 To maintain your Subaru, insist on Genuine Subaru Parts from Schumacher Subaru in West Palm Beach, FL. 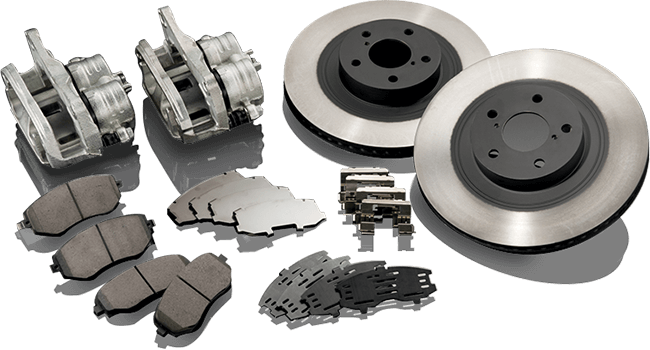 Shop parts online or call us now at 888.687.1423 .